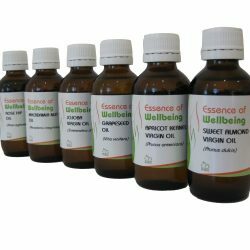 Carrier Oils – Used to apply essential oils to the skin. 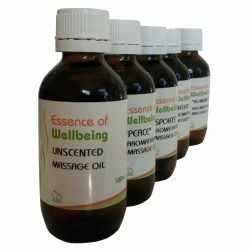 Essential oil (except for a few exceptions) should never be used undiluted on the skin, and as such needs to be mixed with a carrier oil to dilute the concentrated molecules and help spread them over the surface of the skin. This is done by diluting in carrier oils.